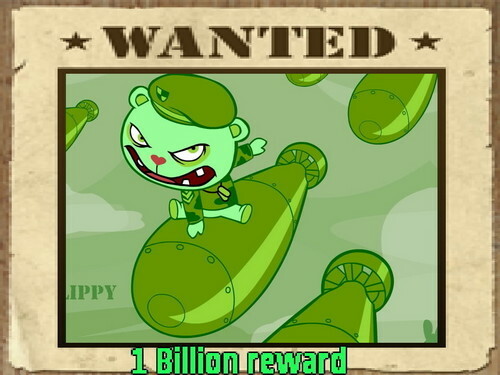 Wanted Flippy. 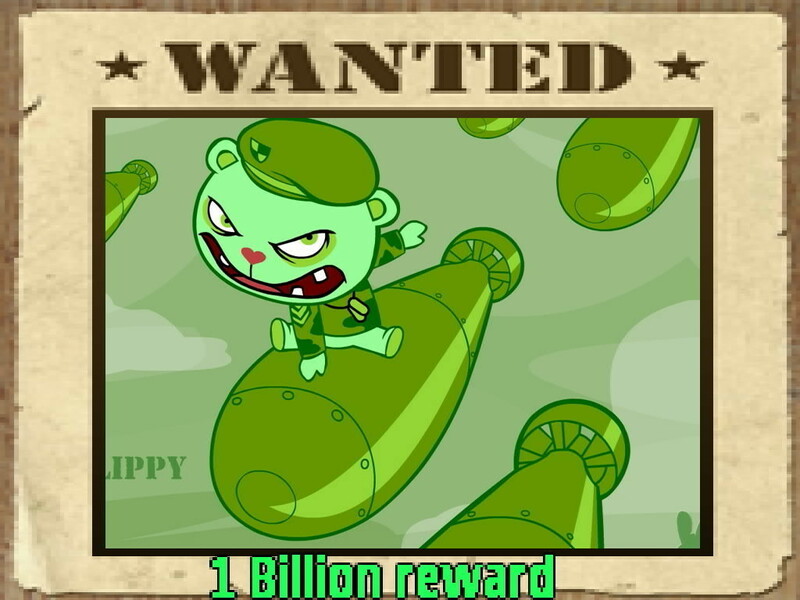 I love flippy. HD Wallpaper and background images in the Happy درخت دوستوں club tagged: happy tree friends flippy htf.